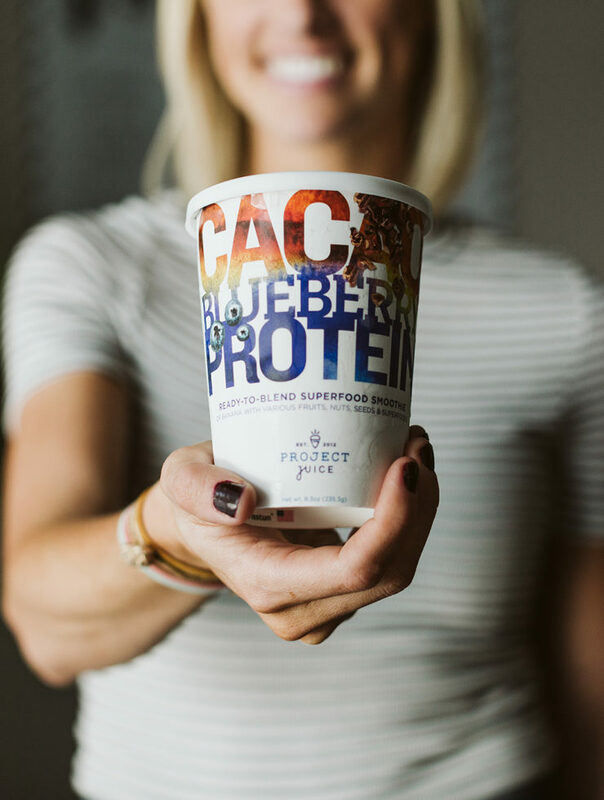 Join Me: Happy Guts Challenge With Project Juice! Isn’t Fall just the best for wearing denim? Today I’ve partnered with Stage to share some of my favorite denim styles at ridiculously low prices (all under $100) and two simple ways you can wear denim for days. 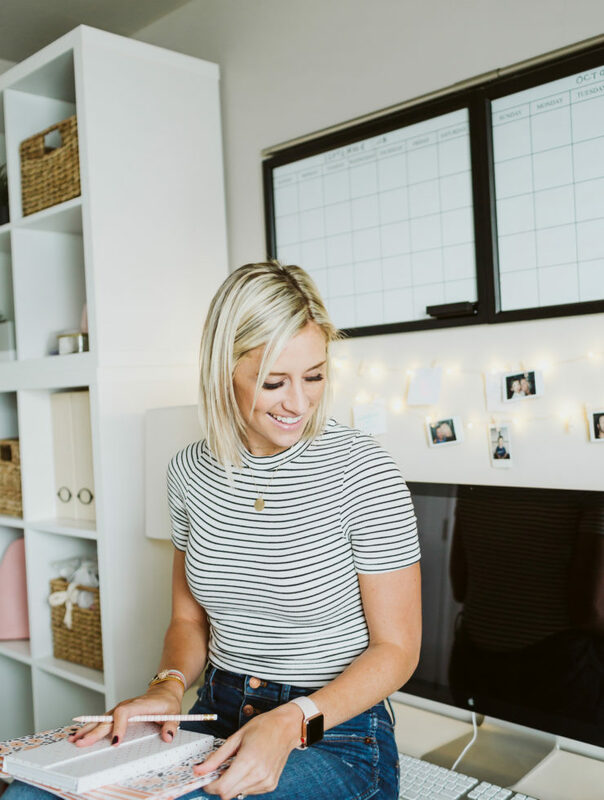 Amidst the busy life I lead — juggling a full-time job, motherhood, a part-time blog, and everything in between — I don’t have to try very hard to be overwhelmed and wish my life were different. It comes easily if I let it. Here are five tips I use every day to help me cope, stay productively organized, and keep my focus on what matters most. 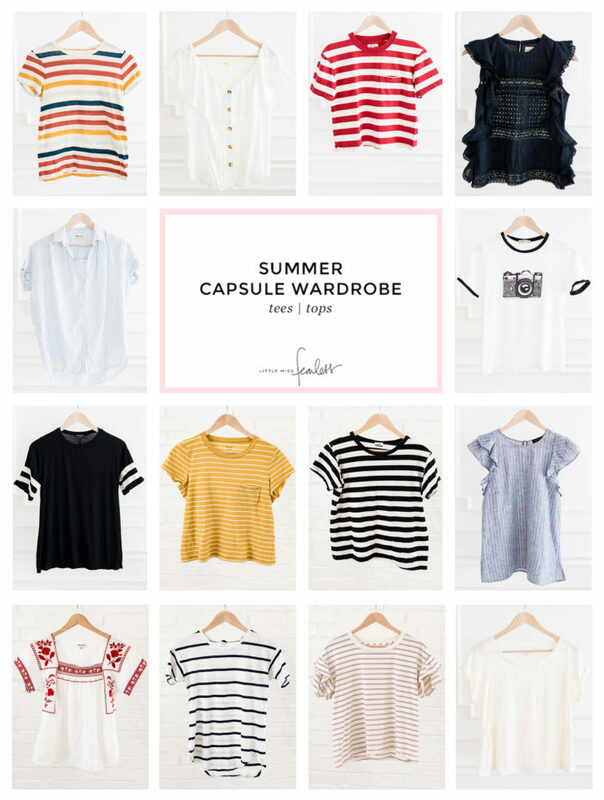 My Summer Capsule Wardrobe is finally here! Come see what pieces I wore most this season, what themes emerged (hint: stripes, tees, olive green), my thoughts on versatility even when it’s too hot to layer, and how I’m getting ready to transition to my Fall capsule. Wouldn’t it be nice if Instagram could be a happier place where no one ever compares or leaves feeling less valuable than anyone else? What if you could make that exist for yourself, just by trying a handful of simple strategies? I’ve made some big changes this year and these 10 things transformed my experience with Instagram more than anything else. Like everyone else, I purchased a few too many items at the Nordstrom Anniversary Sale this year (FYI—it ends on Sunday, Aug. 5). But I’m so relieved to have returned all of the items I didn’t immediately love once I saw them in person. And it’s all thanks to the capsule wardrobe lifestyle. 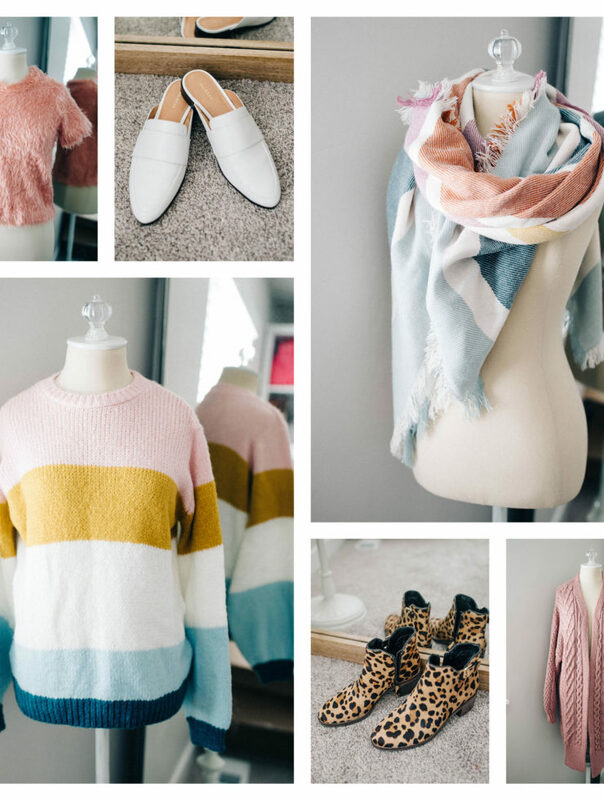 Click through to see what I bought, what I kept and what I’ve returned (and why).